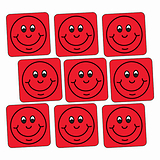 A4 sheet of 140 square stickers, each one is 16mm x 16mm with a curved corner. 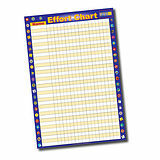 Great for use in books, diaries, charts and bookmarks. available in 5 other colours, scroll down to see these. 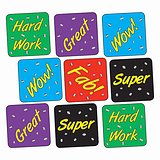 If it's house colour rewards you're looking for, why not checkout our 6 colours of well done stars, same size as thes but printed on metallic paper, it gives them extra shine. Click here to see them.